Womble MPEG Video Wizard DVD is a frame accurate MPEG editor which comes with DVD authoring and full AC3 audio support. 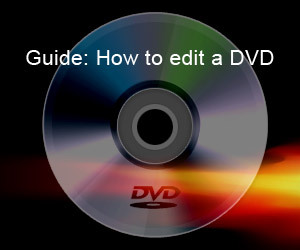 It includes all the features and functionality of normal video editing software but sits to one side of the mainstream of video editors because of its MPEG2 and MPEG (mp4) specialization. One of the best things about MPEG Video Wizard DVD is that it is very smart at detecting just which parts of the input video needs to be re-encoded. Download the30-day free trial(no watermark, no function disabled or crippled) or buy Womble MPEG Video Wizard DVD now! 8 Comments to "Womble MPEG Video Wizard DVD Review"
Does Womble DVD Wizard 5.0 have capability to split a video clip by screen?